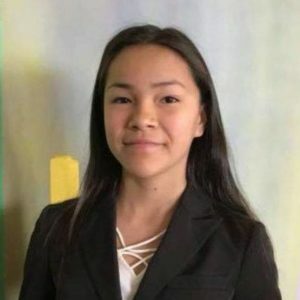 Autumn Peltier is thirteen years old and has gained national and international recognition for her advocacy for clean water for Indigenous communities in Canada. She recently addressed the UN General Assembly on World Water Day March 22, 2018 to tell world leaders to better manage and preserve world water resources. Autumn Peltier has demonstrated strong leadership as an Indigenous youth who advocates for universal access to clean drinking water. She is the only Canadian nominated for the 2017 Children’s International Peace Prize and she previously met with Prime Minister Justin Trudeau in 2016 and as a result he made a public commitment to take steps to protect water in Canada. Her speech at the UN General Assembly was applauded by prominent world leaders. She has inspired youth around the world to stand up and fight for environmental rights.